Dura-Crete offers a wide selection of underground precast products such as septic tanks, holding tanks, grease interceptors, dry-well sections and catch basins. Above ground product lines such as parking bumpers and landscape pavers also have been added due to the recent rise in commercial and residential demands. One advantage Dura-Crete offers customers is it can deliver, organize off loadings and set our products on site. Our drivers have been employed with Dura-Crete for over 20 years and are familiar with every stage involved in the manufacturing process. 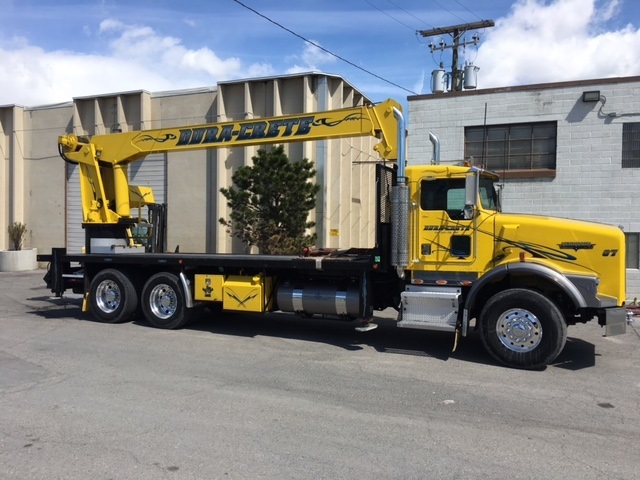 This allows the customer on site to have a company representative in the field to answer any questions they may have at time of delivery. In addition to stock items Dura-Crete has excelled in custom designs and products. Recently, Dura-Crete was contracted to manufacture new precast park signs for Salt Lake County. Another unique project Dura-Crete was involved with was the manufacturing of several products for the 2002 Winter Olympics held in Salt Lake City, Utah. Dura-Crete takes pride in providing excellent customer service, including quick production turn around and ensuring customer satisfaction for all their precast needs. 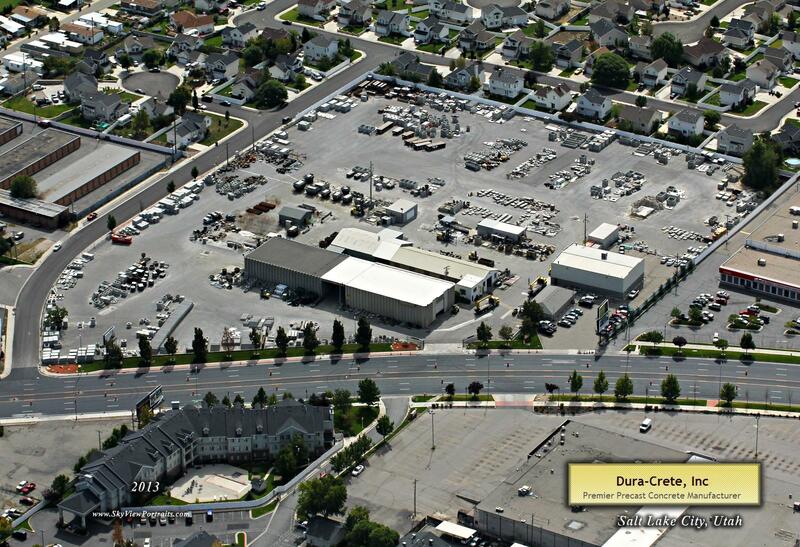 Dura-Crete opened in 1954 and is located in West Valley City, Utah. Dura-Crete has seen many changes in the precast industry over the years. We were among the first group of precasters to join the National Precast Concrete Association in 1966. Dura-Crete has been a stable community neighbor, having remained on the same 15 acre plot of land since it was founded in 1954.